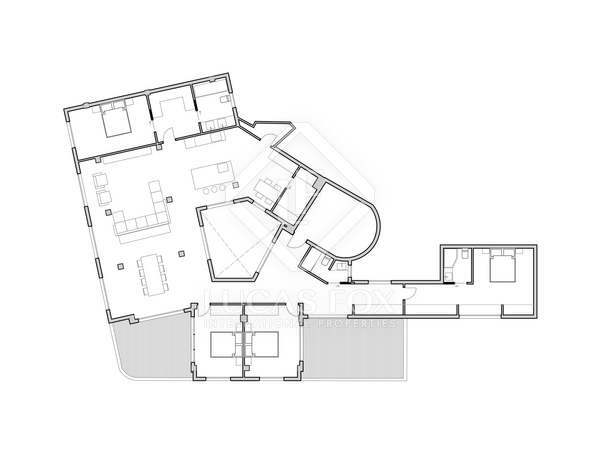 3-bedroom penthouse with a 70 m² south-facing terrace with open views, for sale in the centre of Valencia. It will be delivered newly renovated with luxury finishes. 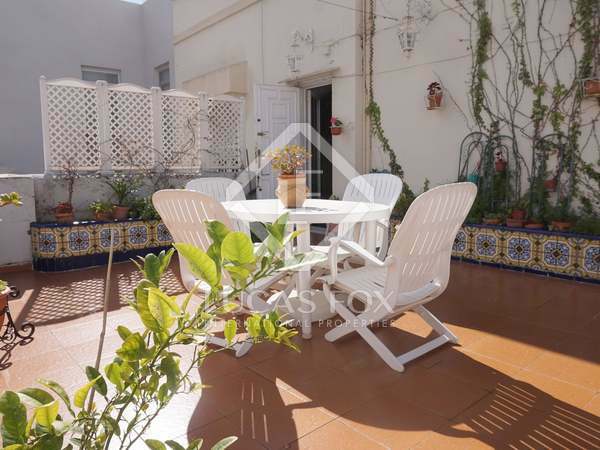 Fabulous 440 m² duplex penthouse with sunny terraces, located at the heart of Valencia old town. 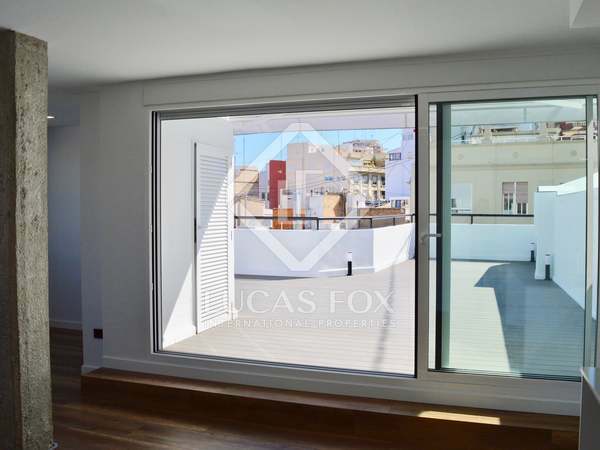 Very bright and spacious duplex penthouse for sale with a private terrace in the most sought-after area of Valencia. It includes a parking space in the same building. Magnificent 3-bedroom duplex penthouse with a terrace and stunning city views, for sale in the centre of Valencia. 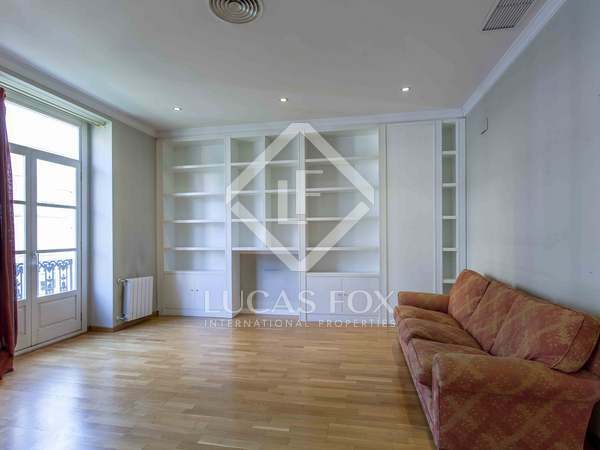 Property located in the city centre, with the main apartment on the lower floor and an independent apartment with terrace on the upper floor, with potential to combine the two parts to create one large 4-bedroom home. 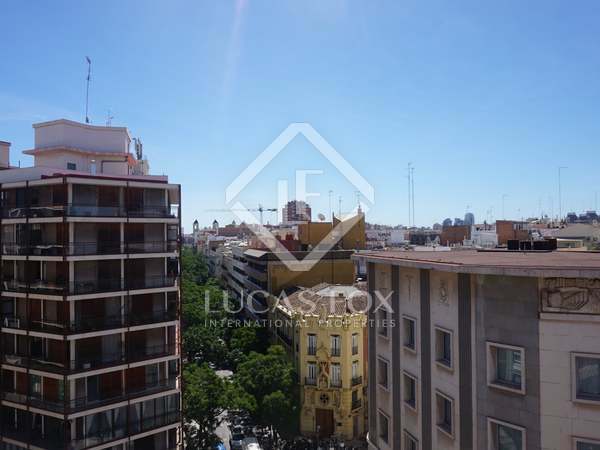 Apartment for sale in the heart of Valencia to completely renovate with great potential as it is spacious and has high ceilings. Fantastic opportunity to renovate a large penthouse with a terrace with views of the city's important monuments. 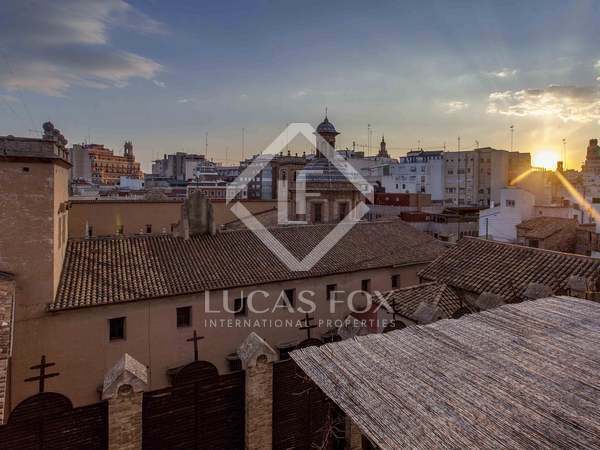 233 m² property to buy and renovate on a pedestrian street in San Francesc, at the heart of Valencia City.